Work and Pensions Secretary Amber Rudd leaves 10 Downing Street, London, after a meeting of the cabinet. (Stefan Rousseau/PA Wire). She is a highly qualified psychiatrist who works for the NHS and has, literally, helped create a more stable Scotland. But, in these dysfunctional times, this German-born Scottish psychiatrist finds herself subject to an interrogation about her status. She supported Remain but has then been tested on her ability to stay. For a committed European whose childhood was spent in East Germany and who firmly believes in a European project that works collectively for the greater good, the indignity of being singled out to prove her attachment to the country she has called home for a quarter of a century has rocked her to her very foundations. Far from reaffirming her desire to belong, the system designed to prove her settled status has left her deeply unsettled. But at their heart is a desire to roll up the welcome mat and shut the door to foreigners. And make no mistake, after Brexit, the rules will apply equally to European nationals as much as they do anyone else. The recent immigration white paper confirms that there will be no effort to make the current system fairer, more transparent or less perilous. And analysis of the government’s “settled status” trials suggests that hundreds of thousands of EU nationals will be left without papers. They will find themselves in the same Kafkaesque position as the Windrush generation were when the right to free movement from the Commonwealth came to an end. And a no-deal will only compound the catastrophe. This pending crisis promises to dwarf even that of Windrush and that makes people such as Eva very scared. Immigration played a pivotal role in the EU referendum campaign with politicians like Nigel Farage whipping up support by appealing to the lowest common denominator, using the anxieties of others as ammo for their guns. EU nationals have been pawns in Brexit and if proof was ever needed, it was in the swift U-turn Theresa May made on that £65 price tag she had hung around their necks for simply applying to register for rights they already had. It was a perfidious ransom being placed on EU citizens living, working and contributing to their home in the UK and should never have seen the light of day. 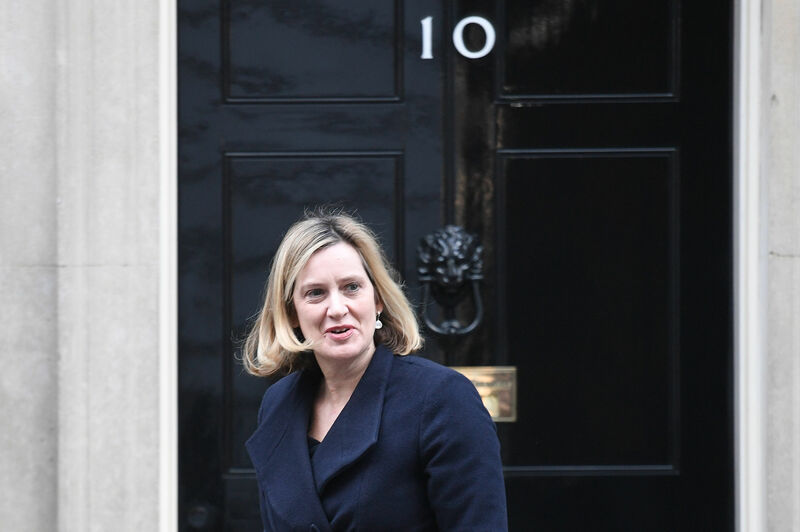 But the Home Secretary, Amber Rudd, described the settled status scheme as “easy as applying for an LK Bennett loyalty card”. But when you bake hostility into an immigration system you don’t encourage loyalty, you sow the seeds of division and that is, after all, how we got where we are now.